Randburg is a lively residential town positioned in northwest Johannesburg in Gauteng province of South Africa. The large city was earlier a distinct municipality before becoming a part of the city of Johannesburg Metropolitan Municipality. It is an amalgamation of over 32 suburbs which have given birth to a high-class area which has many parks and entertainment zones. The lavish lifestyle of the inhabitants of Randburg can be determined from the fact that it boasts of many high-end and classy houses as well as upmarket boutiques. There are multiple shopping centres in the region catering to a variety of needs of the people. The Lion Park is a significant attraction which is home to 4 prides of lions and some other animals like Rhinos. The town has small industries like printing plants and engineering enterprises. Although Randburg’s businesses have been facing competition from Sandton, the lower rentals and property prices have maintained a steady flow of capital. Since the region is comfortably accessible from Johannesburg, its commercial centres have been faring well. 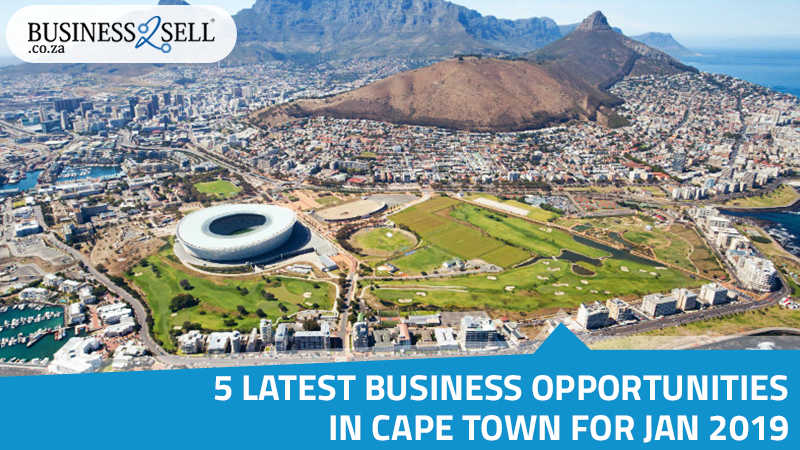 Obviously, it is the first choice of entrepreneurs looking for businesses for sale in South Africa as it is a fast-growing economy which is all set to soar. If you too are planning to find a lucrative opportunity in the region then take a look at the following latest businesses for sale in Randburg. Franchising has emerged as a booming sector in South Africa which has become the flag bearer of the industry in the whole of Africa. Home-grown brands like Minit Print, Wimpy, Steers, Juicy Lucy and many more have become highly popular among the South Africans and so are the international brands like Burger King, Domino’s, Starbucks etc. The industry has played a vital role in the development of small and medium-sized organisations. The low-risk model is being owned up by a plethora of first-time entrepreneurs who are cashing in on the less expensive locations in shopping centres of Randburg. 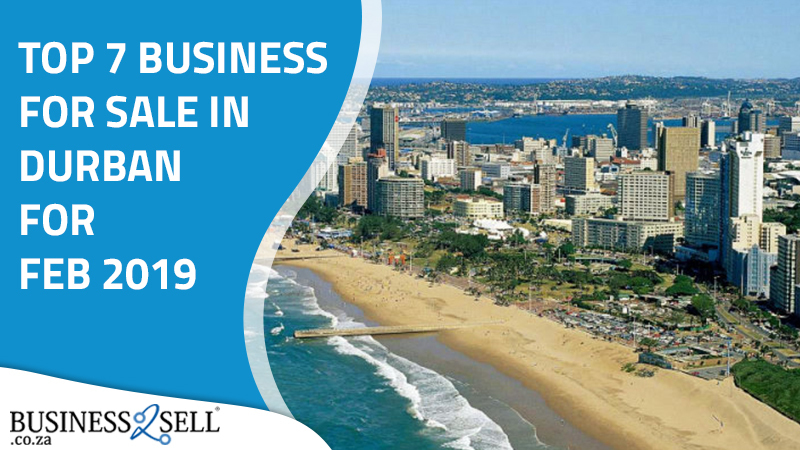 A recent survey claimed that the franchising industry in South Africa has grown from 13.3% to 15.7% in 2018. The turnover of the sector was close to R587billion in 2017 and is expected to increase further this year. If you want to become a part of this fast developing and expanding domain, then click on the link below to find the best business opportunities in Randburg, Gauteng. The real estate sector of South Africa contributed 5.6% to the GDP in 2016. Although the growth is not as expected, the number of real estate agents has only grown. The percentage of agents registered with the Estate Agency Affairs Board increased by 4.8% in 2017. The sector is showing signs of decent growth. With the industry primed to make significant changes in regulations, the prices will experience a rise. Naturally, many view owning a real estate agency for sale as a possible way of achieving success in Randburg which is a happening place with a steadily increasing population. A large number of residential and commercial properties in the region have made this profession a sought-after occupation. If you are looking for a real estate agency for sale in Randburg, then click on the link below to find the best options. The public education sector has remained dismal in the country with more than half of the children not completing Grade 12. However, the private sector has been constantly developing with an increasing number of students and teachers enrolling in schools and universities. Some of the major players in the market include Curro Holdings which has carved a niche in the primary and secondary education segment as well as ADvTECH which has as many as 89 schools running successfully across the country. The secondary education sector has become the most significant part of the industry with maximum number of students enrolled in this segment. 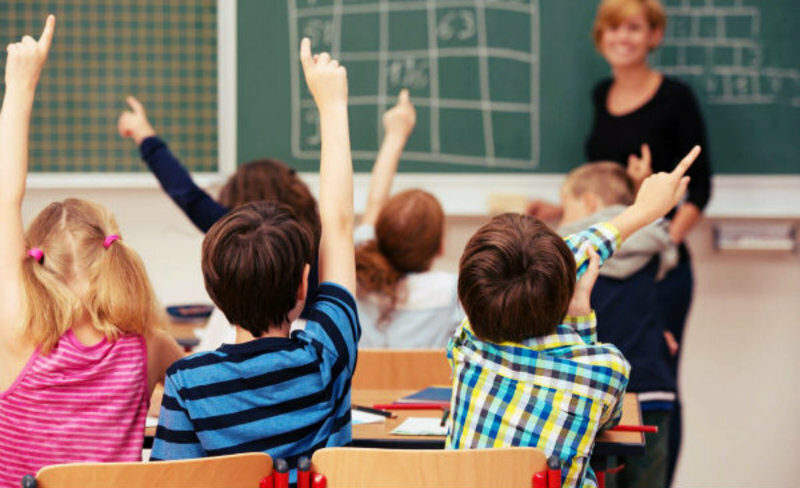 There are myriad opportunities for entrepreneurs who want to get into the tutoring business as secondary education requires assistance at home. This is a viable platform for budding entrepreneurs to leverage the money-spinning opportunity. You can browse for the best Educational businesses for sale in Randburg, Gauteng, on the link given below. Retailing is one of the dynamic industries in South Africa which has seen considerable gains in the past few years as the consumer confidence is rising. Many retailers are clubbing online sales with physical ones to gain a bigger share in the market. Companies like Pick 'n' Pay Retailers (Pty) Ltd has gone to the extent of offering credit facilities to consumers to woo them. The fashion brands are the ones which are making the highest splash in the market with brands like H&M and Zara scoring big. Approximately 44% of the total retail sales come from general dealers which include supermarkets. One of the latest surveys reported that the industry made revenue of R1 trillion in sales in the year 2017. Thus the picture looks perfect for making an investment that will go a long way in securing your future as an entrepreneur. You can find the best retail opportunities in Randburg, Gauteng by clicking on the link below. The wholesale and retail trade sector is the third biggest contributor to the GDP of South Africa. The wholesale industry has grown manifolds over the past few years as the economy has now become dependent on the tertiary sector. 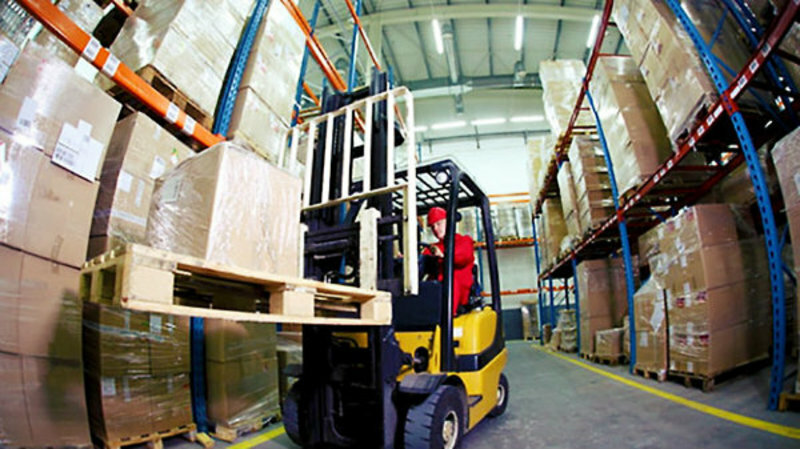 In the wholesale distribution industry, the most prominent players are the dealers of petrol, diesel, paraffin and more such products followed by the traders of food, beverages and tobacco. The wholesale trade monthly figures reached R155.1 billion in 2017. Rising prices and inflation have contributed to the growth of the sector. However, it remains one of the biggest parts of the economy which is doing very well in the current scenario. If you wish to become a part of this industry, then click on the link below for more information. The South African economy may not exactly be a success story, but things are looking positive for Randburg which has seen considerable development in recent years. 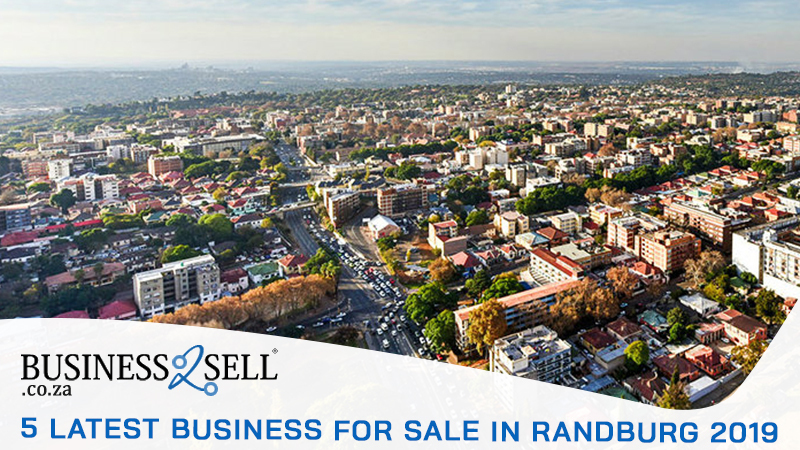 Undoubtedly, purchasing a business for sale in Randburg is the right choice for entrepreneurs who intend to make it big on their own. A business expert, Lethabo Moodley is a management consultant who has been working across domains since 2005. His rich experience includes a Masters degree in business administration from the prestigious Gordon Institute of Business Science and Doctor of Business Leadership degree from Unisa Graduate School of Business Leadership. He has been actively working as a consultant with the biggest firms in South Africa and his contribution in the growth of these organisations is considered invaluable. He has saved a lot of small businesses from going bankrupt and has renewed the lost success streak of the big fish in the market. 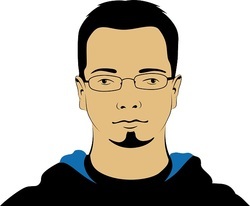 Business2Sell is delighted to have him onboard for his insightful blogs. How To Look For The Right Cafe Business?